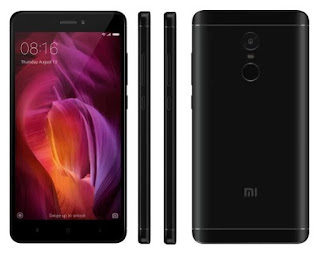 Xiaomi is a chinese brand and it is called chinese apple. 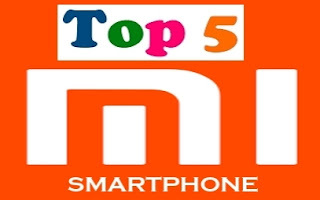 Xiaomi is so popular smartphone brand in India some few days. 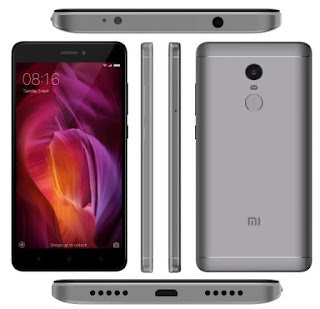 Xiaomi is so famous for it long life battery back up and also have good features or cheap price. Xiaomi brand basically sell its all materials through online. But now the company decided to sell its smartphone in India through offline/retailers. This smartphone is done some record for his name only few days. Buy From : Amazon on frist sell 23 March, 2017. 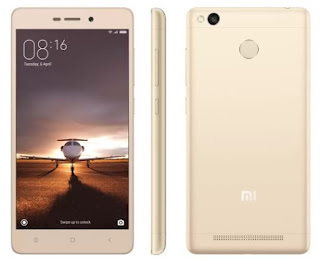 Redmi is the part of Xiaomi and now its short form is '' mi ''. 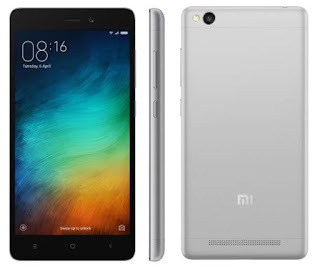 If you want to shop or more details then you need to visit mi.com and also visit flipkart. 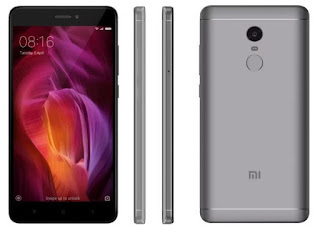 Every smartphone selling through mi.com/flipkart/amazon only flash sell like 12 noon. 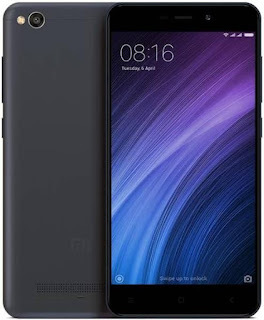 If you want to buy any redmi smartphone then you have a account of flipkar, mi.com, amazon. You need to log in 11.55 and search your choice mobile and when you see '' Buy now'' then click and confirm. You can buy through your mobile app like mi, flipkart, amazon. But remember sell only for few second stay, so you must ready 5 minutes ago from flash selling time.